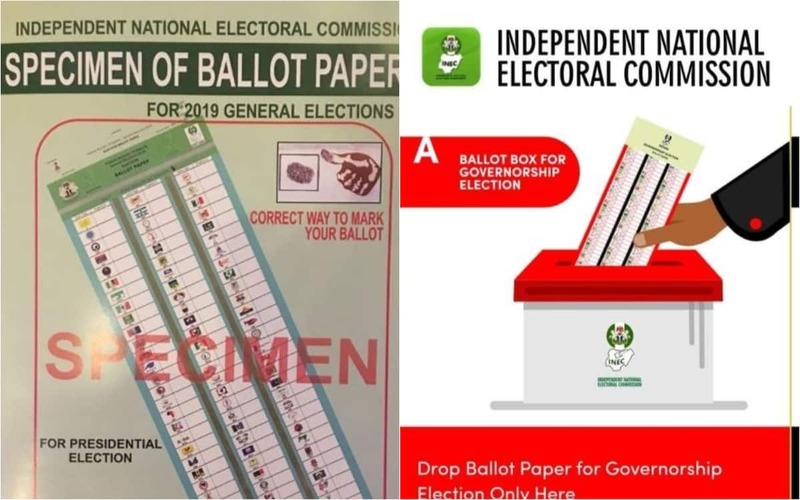 The Independent National Electoral Commission (INEC) has released sample of ballot boxes and papers ahead of presidential and the National Assembly elections ahead of the Saturday, February 16 polls. Legit.ng reports that the electoral umpire made this known on Monday, February 11, through its twitter handle @inecNigeria. Meanwhile, Legit.ng had previously reported that the Independent National Electoral Commission (INEC) said it is committed to learning from international best practices to improve the country’s electoral processes.